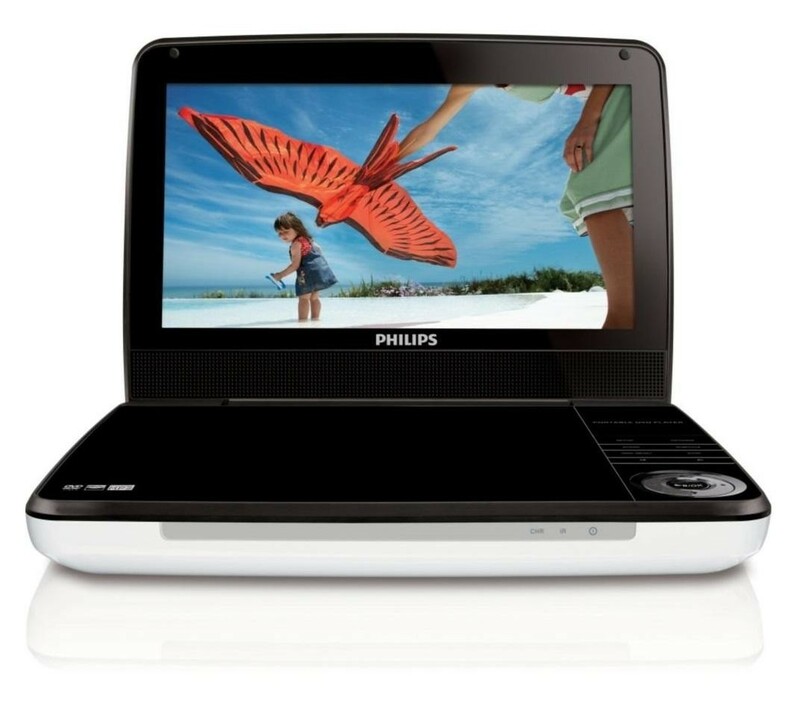 The Philips PD9030/05 9 Inch LCD Portable DVD Player is a great gadget which is guaranteed to keep the children happy whether it's in the home or on a boring car journey, the 9 inch LCD offers a 640 x 220 resolution which gives you clarity. 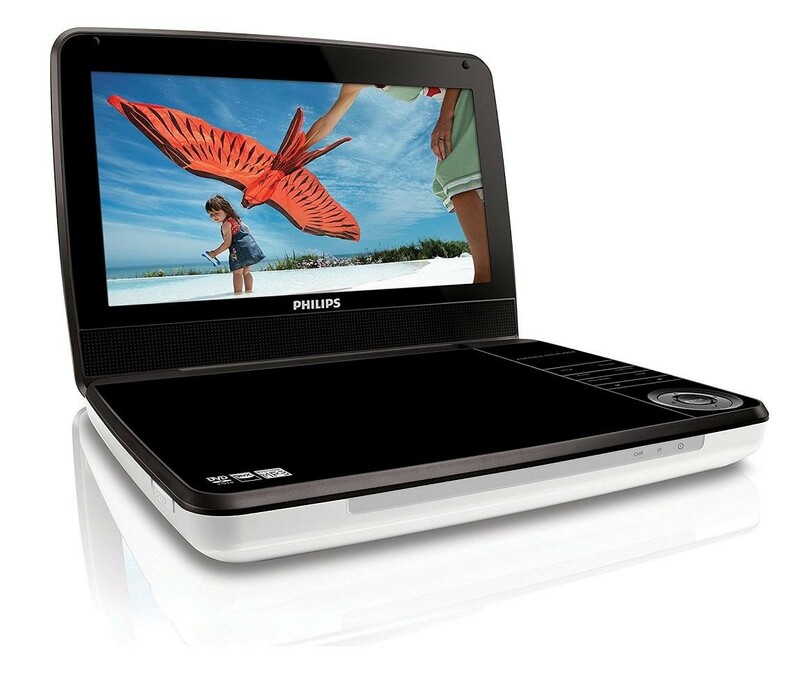 The portable DVD player can play an array of formats including DVD and CD, this allows you to not only view your favourite movies but also listen to your favourite songs. The USB input allows you to plug a USB into the DVD player and view the stored pictures, movies and audio files and the built-in battery gives you up to 5 hours of entertainment. 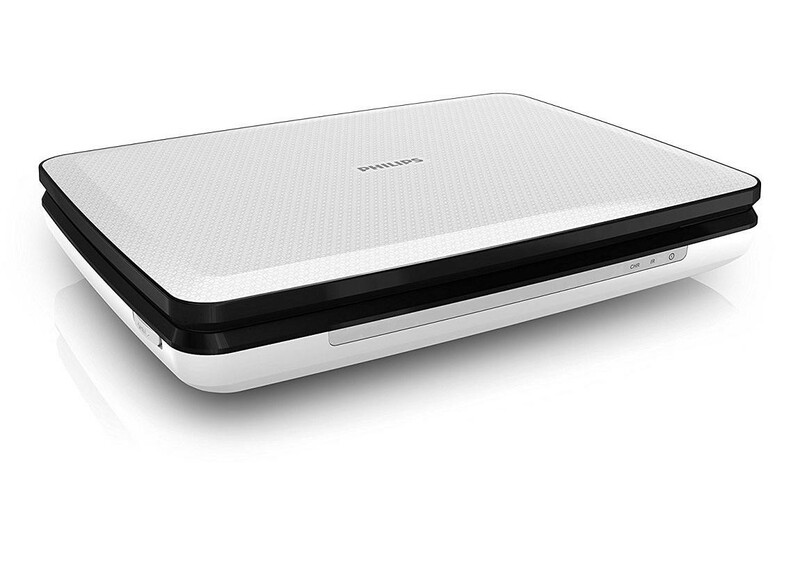 This DVD player is perfect for in-car and in-home entertainment.